Kinkora Farm Alpacas is a farm located in New Lisbon, New Jersey owned by Stephan Thompson. Please take a look at our sales lists and enjoy learning more about our farm. We welcome your inquiries and questions! Do contact us for package pricing. We have many more alpacas than are shown here. Priced from $200 for fiber males to $11,000 for a bred Rose Grey Females. 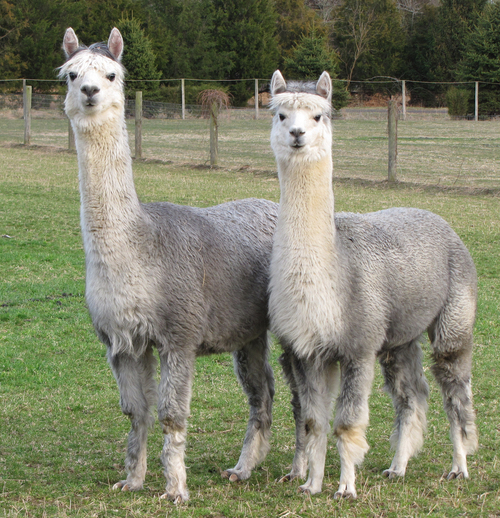 Hello, and welcome to the Kinkora Farm Alpacas website. My name is Stephan Thompson, the owner and manager. Many people ask us about our family Farm and its history. We named the business Kinkora Farm. The new name was taken from the now-defunct Kinkora Railroad that once ran through the property in the late 1800's. 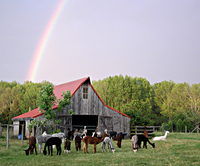 When we started this enterprise in 1997, our farm was the first in southern New Jersey to breed alpacas. Today at Kinkora Farm, we have a colorful herd of huacaya and suri alpacas grazing in the pastures. Native to the high Andes Mountains of Peru, Bolivia, and Chile, alpacas were first domesticated over 3,000 years ago. 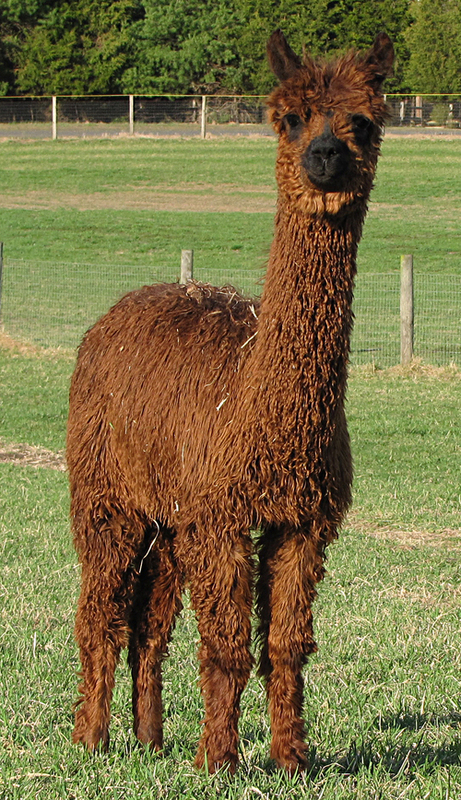 Long cherished for their cashmere-like fiber, in some 20 natural shades, alpacas have adapted well to the sandy pastures of the Jersey Pinelands. 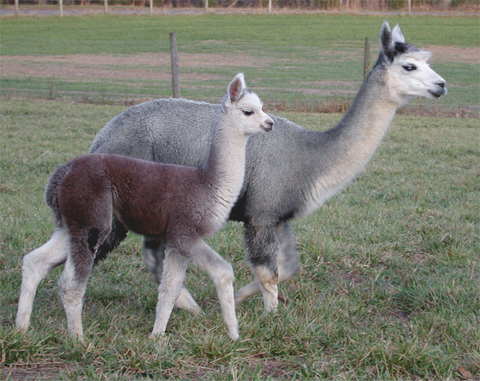 Kinkora Farm Alpacas has been adapting to the ever-growing and evolving alpaca industry in the U.S. It is an exciting time to be in the alpaca business! Kinkora Farm Alpacas has been building an enviable reputation for the way we treat our customers: Maintaining and delivering healthy, well-bred alpacas, and providing pre and post-sale support. Excellent customer service is our hallmark and also a matter of family pride. We are establishing a tradition that we hope will flourish for generations to come. All breeding females come with a fertility assurance, bred ladies with a live birth guarantee. Stud fees include free board and a live birth guarantee. Discounted packages available; we tailor groups of alpacas to your needs. We are known for our exceptional after-sale support. On-site consultation is available, free, to our customers . Please visit Kinkora Farm, see our animals and enjoy the natural beauty of the farm itself.